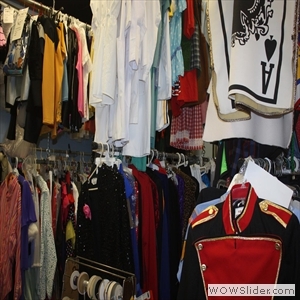 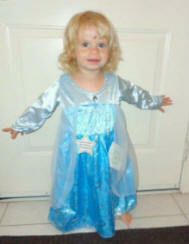 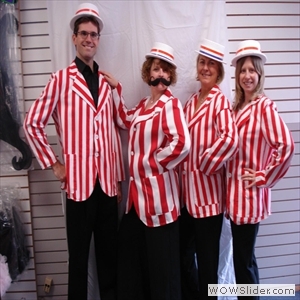 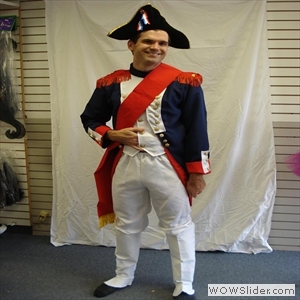 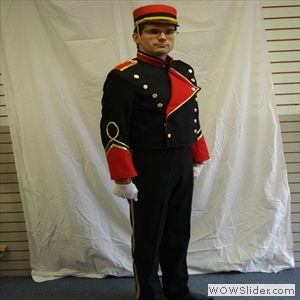 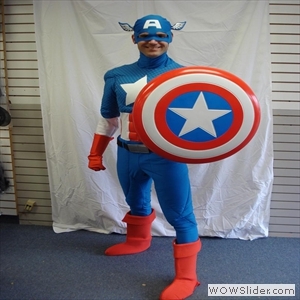 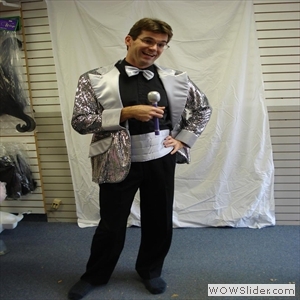 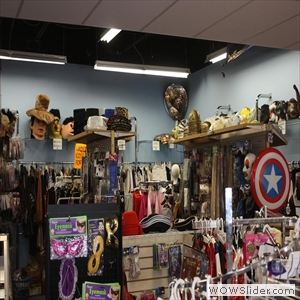 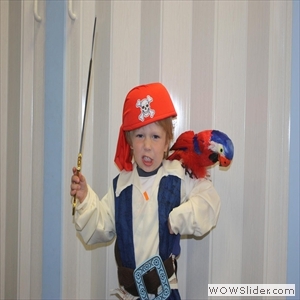 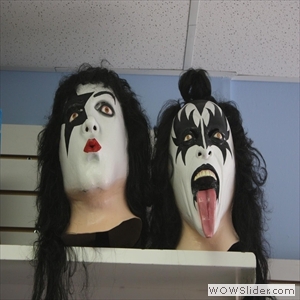 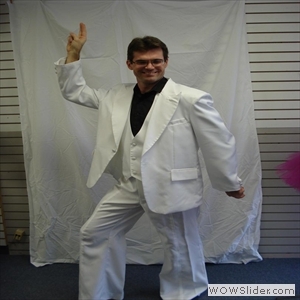 We stock a large selection of costumes for adults and children for sale. 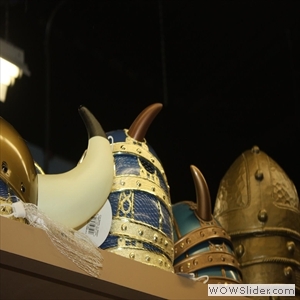 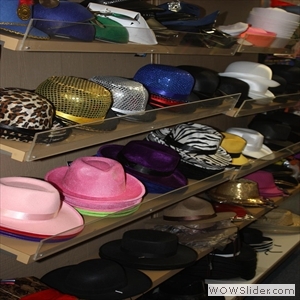 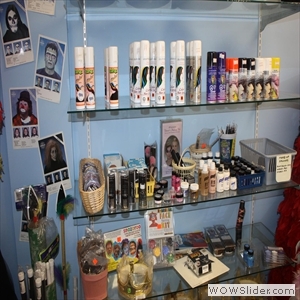 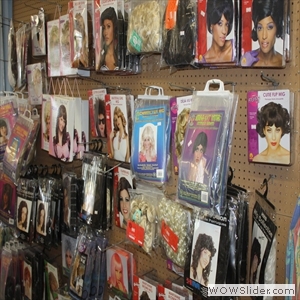 We carry a full range of accessories year 'round. 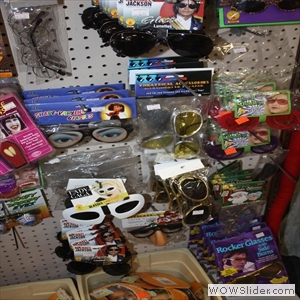 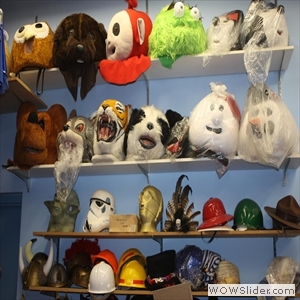 We have a huge selection of masks for all occasions.